Armory Chrysler Dodge Jeep Ram FIAT of Albany, New York is the place to get your Dodge vehicle's oil change service. Regular oil change maintenance with the Express Lane Oil Change Service can help lubricate your car's engine, improve fuel efficiency, and extend vehicle lifespan. It is recommended that oil changes be done consistently at a frequency of about every 3,000 miles or every three months, so consider stopping by the Express Lane at Armory Chrysler Dodge Jeep Ram FIAT of Albany today. Service your Dodge vehicle at your trusted Albany, NY Dodge dealership. The service center at Armory Chrysler Dodge Jeep Ram FIAT of Albany provides a wide range of services in as well as oil changes. From tire rotations and car battery replacement to transmission repair, the professionals at Armory Chrysler Dodge Jeep Ram FIAT of Albany have you covered. In addition, the auto service center provides customers with a complementary shuttle service, free WiFi, and convenient online scheduling. 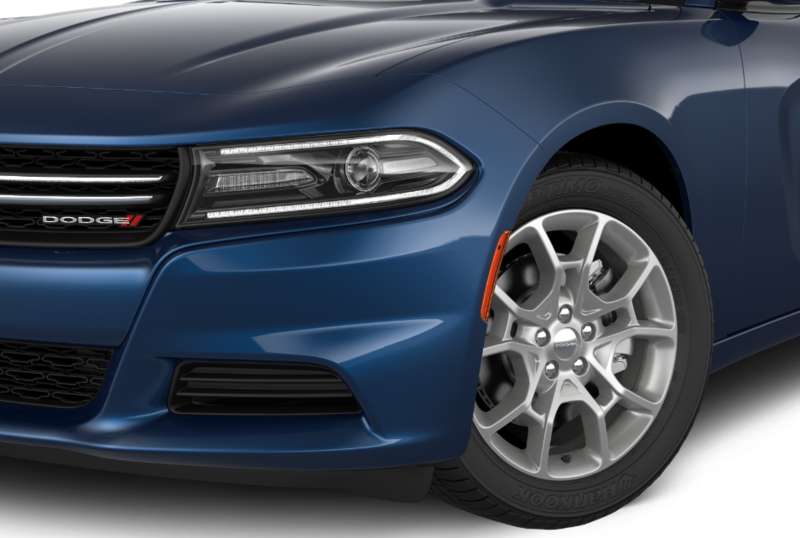 Go online now to schedule your next Dodge service with the service center at Armory Chrysler Dodge Jeep Ram FIAT of Albany, New York.